Three years ago this month I started this blog. Wow, it is hard to believe that I have been doing this for that long. It has been a fun journey, but sometimes a frustrating one and sometimes you wonder how many people are really seeing what you blog about. Those of you that are reading this and are bloggers will understand. Over all I love blogging, I have met some wonderful people along the way and have made some great foods that I wouldn’t have tried if not for this blog. As a food blogger I am always looking for new recipes to inspire me. Some of the recipes that I have found and tried were yummy and others fell flat and were really disappointing. This past weekend I was looking for a bread recipe. One of my favorite things to share on my blog is bread. I am a very passionate about my bread making; I guess it could be said that it’s in my blood, since for generations the women in my family have been making their own bread. 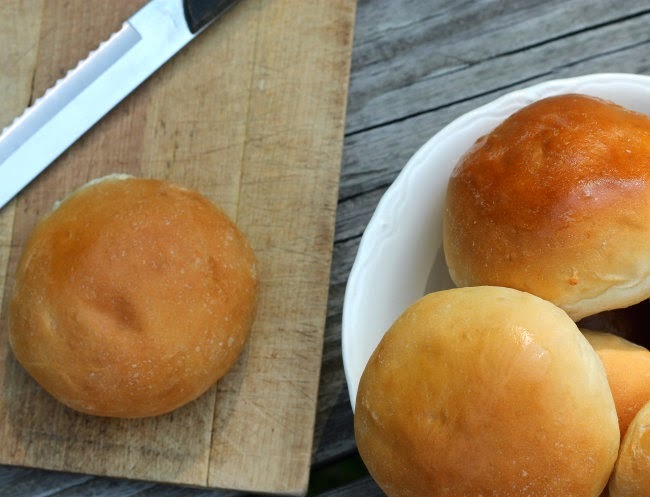 Normally when I come across a bread recipe I decide on what I want to change on it, but this pillow soft dinner rolls were perfect. I didn’t change a thing on the recipe. The rolls are exactly as the title states. They are light and fluffy and just about perfect. 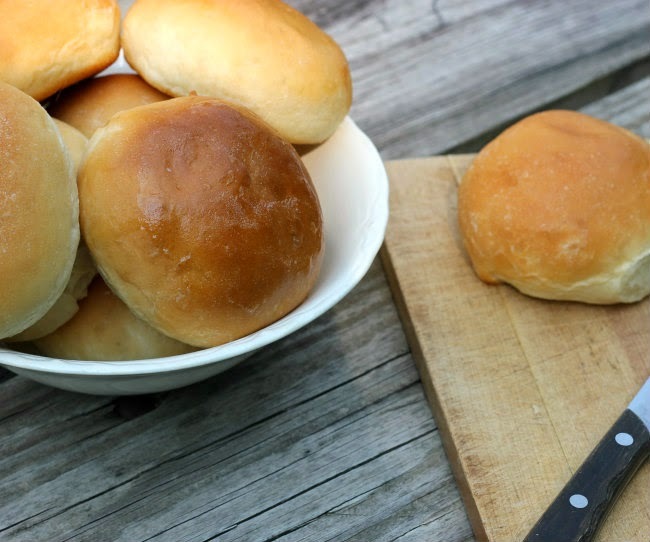 I used them as dinner rolls, but I don’t see why not you could use them for sandwiches or even a bun for a burger. 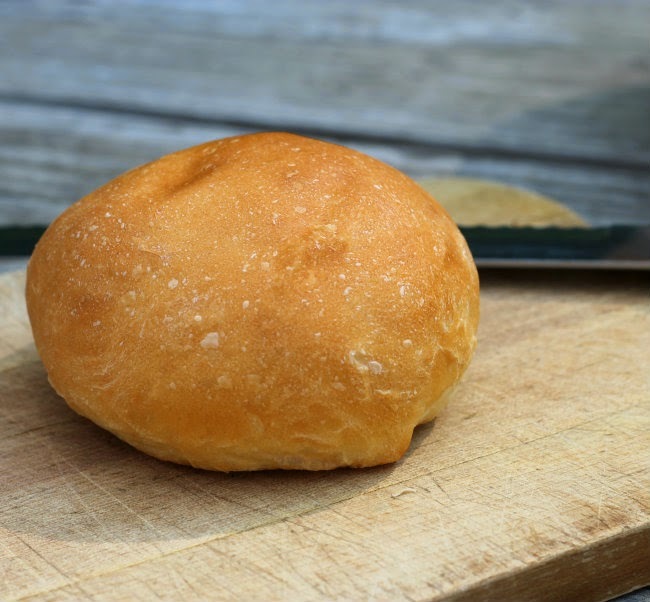 It makes a ton of dinner rolls, 24 to be exact, but you can cut in half if that is too many or better yet throw some in the freezer for a later date. 1. In a large bowl, dissolve yeast in warm water. Add the milk, shortening, eggs, sugar, salt, and 3 cups flour. With a wooden spoon beat until smooth. Stir in enough remaining flour to form a soft dough. 2. As you add the additional flour knead the dough until smooth and elastic, about 6 to 8 minutes (I use a large enough bowl so I can knead the dough in the bowl). The dough will be just slightly sticky. Grease the bottom of the bowl and turn the bread over to grease the top. Cover and let rest in a warm place until doubled, about 1 hour. 3. Punch dough down. Divide the dough into 24 pieces. Shape each piece into a roll. Place 2 inches apart on a greased baking sheets. Cover and let rise until doubled, about 30 minutes. 4. Bake at 350 degrees F for about 15 minutes or until golden brown. Brush with butter and remove to wire racks. See what’s cooking. Sign up for the newsletter. These rolls are total fluffballs of deliciousness! We’re opposites, you love to bake and I wish I could get yeast to cooperate.Those rolls look so good. Those rolls look beyond scrumptious. I love all the puffiness to them. Perfect like you said for sandwiches but also as a side to a good beef stew or pot roast! Most recipes I see online look good, but I’m never actually going to make them. This one, yup, gonna do it. I love love love Taste of Home recipes, they almost always work out for me! Every loves them =) Congrats on 3 years of blogging!! Happy anniversary to your blog!!! Love that we’ve crossed paths and become friends through our blogs. Your rolls look picture perfect!!!! 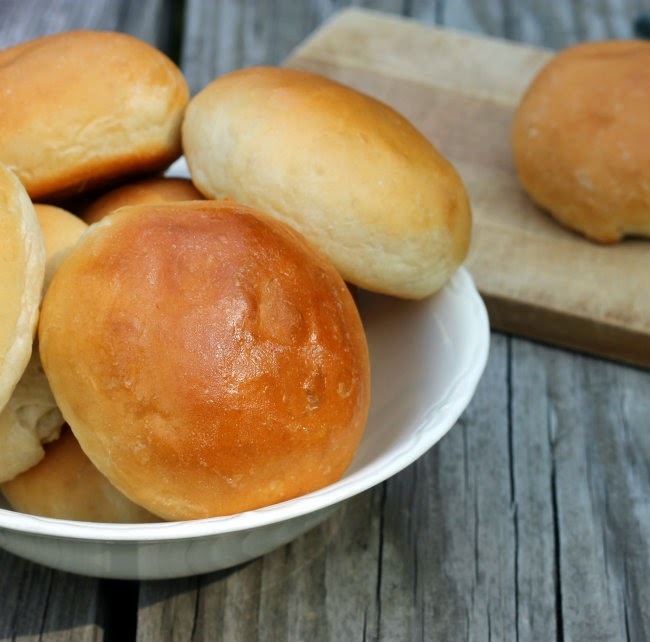 This looks very much like a recipe I found in my “It’s All American Food” cookbook, which is called simply “Big Fat Yeast Rolls”. You are right; they are perfect! (Spotted your rolls on Louise’s sidebar and had to investigate, since I’m also a sucker for breads). Could you do these rolls in a muffin tin in 3 little balls. I think that these would be fine for using the muffin tin with 3 little balls. If you make them, please let me know how they turned out. Thank you Dawn, I will be trying these in the near future. Will let you know they turned out. Again thank you. Copyright © 2019 Words of Deliciousness All Rights Reserved.